We’ve read the statistics on the survival of new companies…9 out of 10 don’t even make it to launch …50% fail in the first couple of years…We get it, entrepreneurship is freakin’ tough…yet here we are! 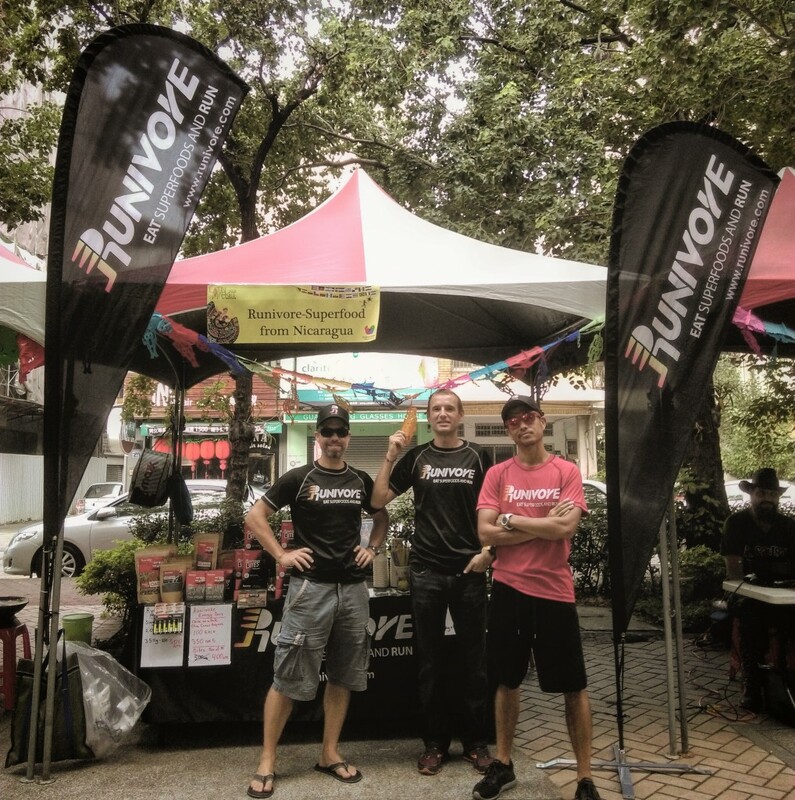 RUNIVORE just concluded another year. By many performance indicators 2016 was a huge success for us, but of course, we still have plenty to learn and improve. 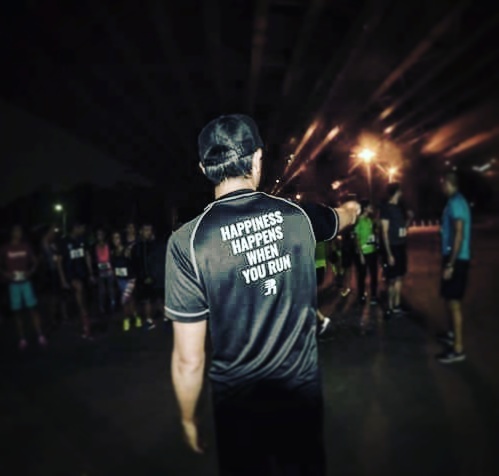 Just like training for ultras, it’s all about the ups and the downs, and with that in mind, we are “enjoying” the good, the bad, the whole process of creating something GREAT! RUNIVORE!! ROARRRRR!! 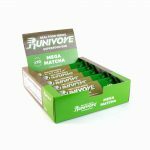 As we look ahead to 2017, we would like to share with you some 2016 highlights, because without all of you, RUNIVORE wouldn’t be possible. 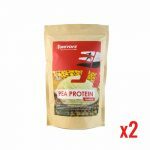 We also tweaked our recipes and began to work with new suppliers to make our products vegan and gluten-free. What are the reasons behind this transformation? 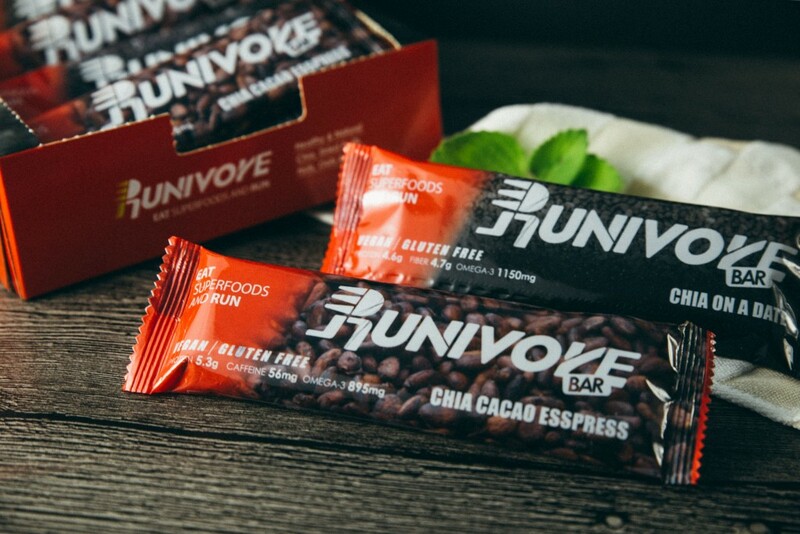 As a company, we want to make a conscious effort to be environmentally responsible as well as allow endurance athletes of all diet habits to enjoy RUNIVORE. Respect earth and being inclusive are two ideas we hold dearly. In the Fall of 2016, we launched a monthly 5km time trial event aimed to help runners build speed and systematically track their training progress. 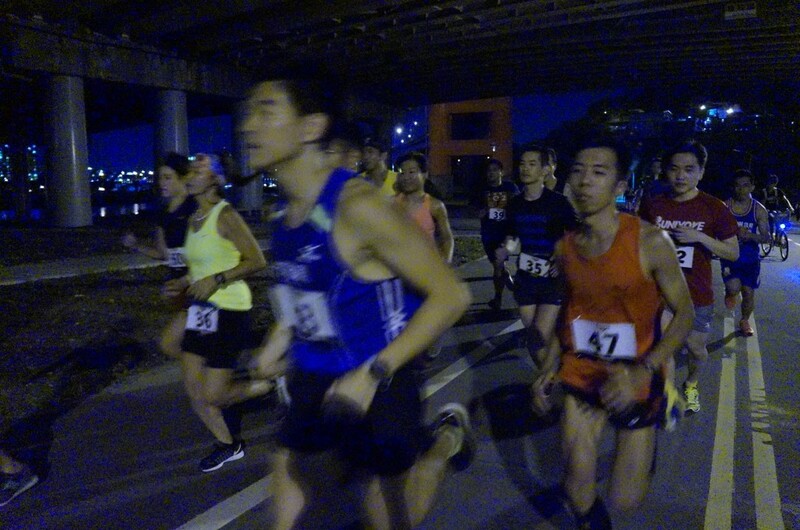 We just concluded the fourth edition in December with 50 runners showing off their speed. So far the course record is 17 min 12 sec .We will continue to offer this fun event in the coming year and see if more badasses can break the record. 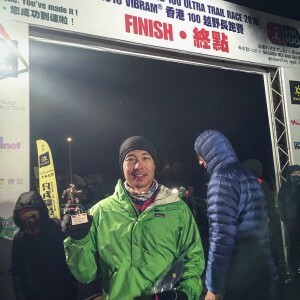 -Will completed his first trail 100km at The Hong Kong Vibram 100, and pushed his marathon personal best to 3 hour 18 minutes. 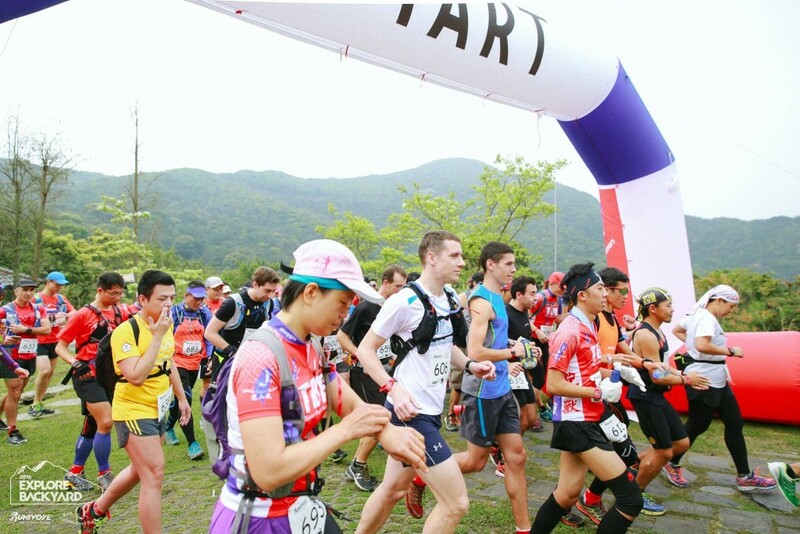 -Tom registered his best performance ever with an overall second place finish at De Loop 50km trail race organized by Taiwan Beast Runners. 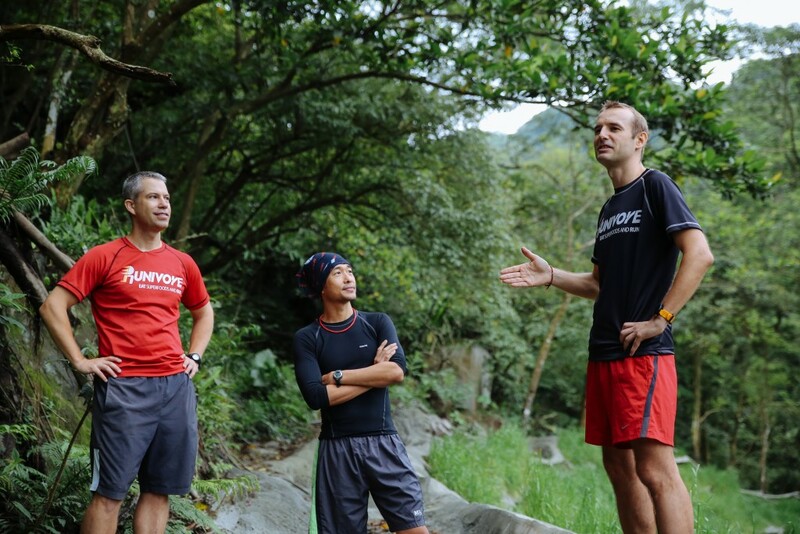 -Andy is in the midst of training for the Tarawera Ultramarathon 102km in February with a larger goal to compete in the fearsome GuGuan 7 Heroes (100km, 9000m+ elevation) at the end of 2017. Once again, thank you to everyone that has assisted us along the way. 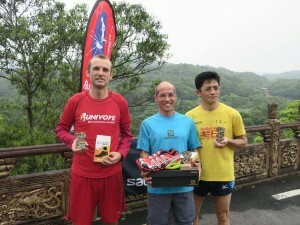 We are fortunate to be part of the Taiwan and Global running communities. You have all inspired us to be better people in both running and life, and we hope that what we’ve achieved thus far has also helped you in some small way.